Many of your expenses will be categorized differently on your Schedule C.
Have questions about claiming your deductions on a tax return? Feel free to send your questions to taxhelp@stridehealth.com and we'd be happy to help! 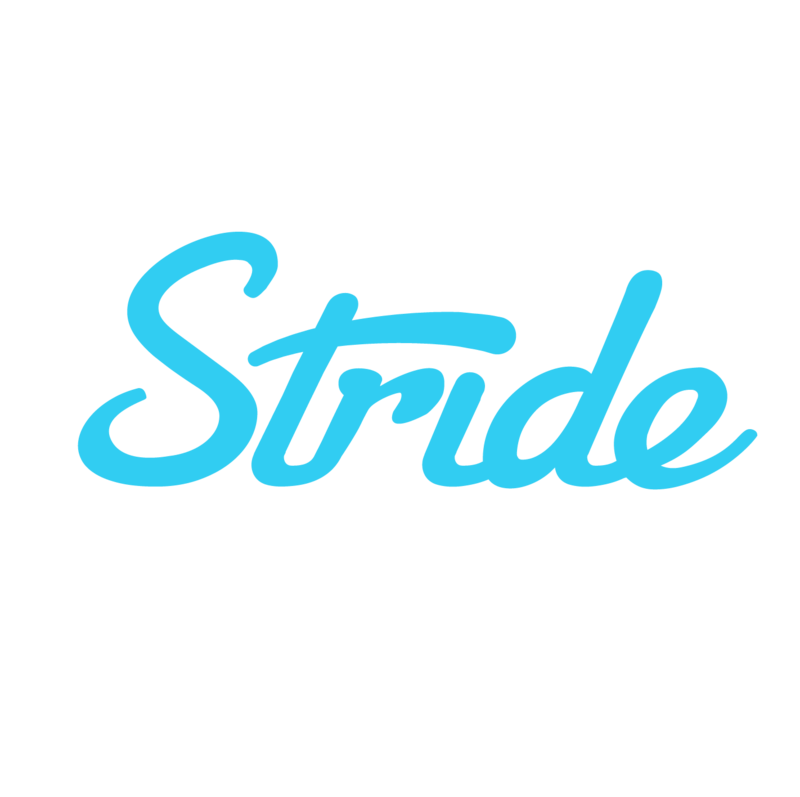 Why did my Stride Tax app crash?